The Port Adelaide Football Club have recently completed refurbishments at their iconic Alberton facility, rebranding their function centre as the Oval Room Function Centre. With unsurpassed views over Alberton Oval, the club invested over $200,000 to reinvent the multifunctional rooms which were completed last February. Port Adelaide Football Club’s General Manager, Matthew Webb, said the club aims to broaden its appeal beyond the Port Adelaide family to attract the corporate market and largescale events. “The refurbishment to the function centre gives us more confidence in the product by creating a unique event destination in the community,” says Mr Webb. Catering for events from 12 to 500 people, the five unique function spaces can be tailored to cater for any meeting, function or event. 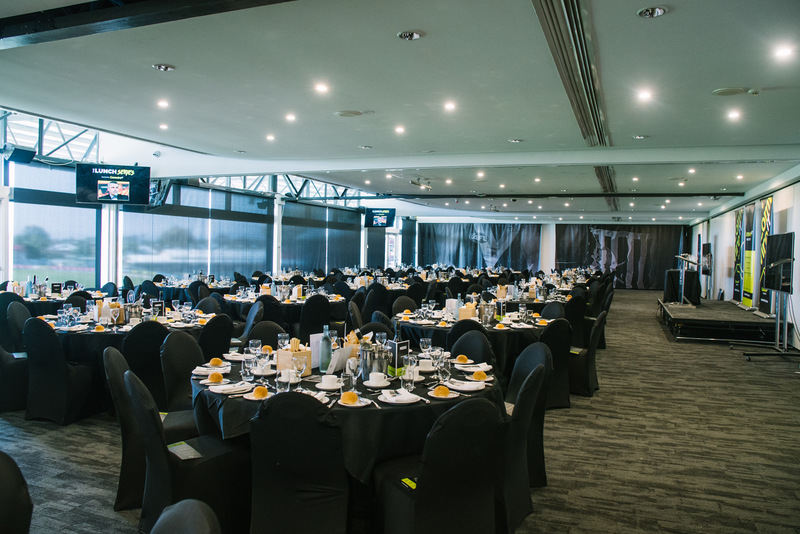 The Oval Room Function Centre offers free Wi-Fi, live music facilities, security services, AV and event styling, as well as the unique feature of the oval use, lighting and scoreboard messaging; presenting a perfect feature for diehard Port Adelaide Football Club fans. The upgrades have created the need to employ two full-time dedicated function employees, including a full-time Function Sales Manager and Function Chef. 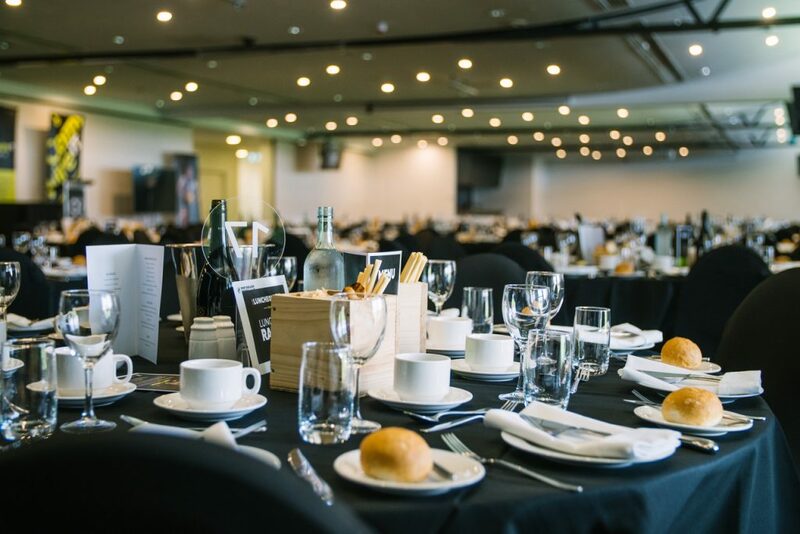 Attila Balla, Port Adelaide Football Club’s Function Chef has over 30 years of experience in the industry and has created a fully customisable menu, suitable for all events. “To complement the function room upgrades, I have ensured there is a wide variety of options to choose from, all prepared and cooked to order and served fresh to the table,” says Attila Balla. 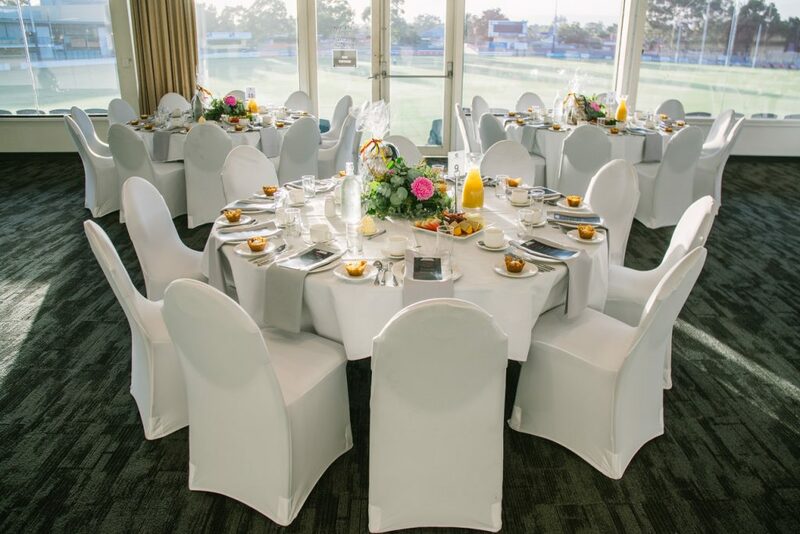 The Oval Room Function Centre is the ideal location for any event large or small including birthday celebrations, weddings and corporate conferences.